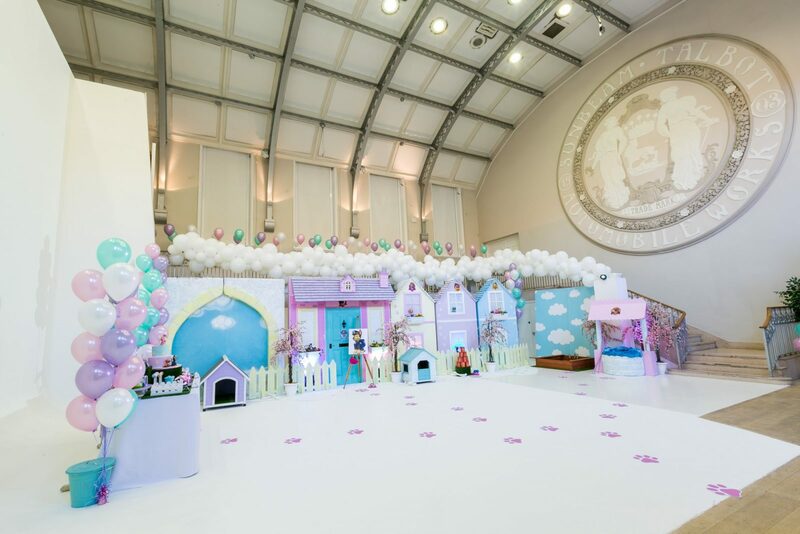 The best part about hiring a blank canvas space is that you really can do anything with it. 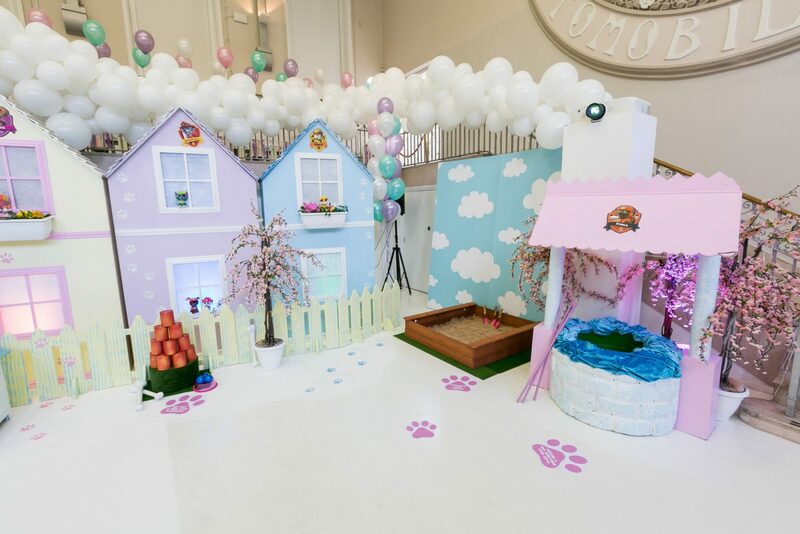 Dazzle and Fizz created a Paw Patrol themed birthday party, complete with puppy village, masses of balloons and fully personalised children’s tableware. Sunbeam works as an ideal luxury yet transformable space to bring your imagination to life. 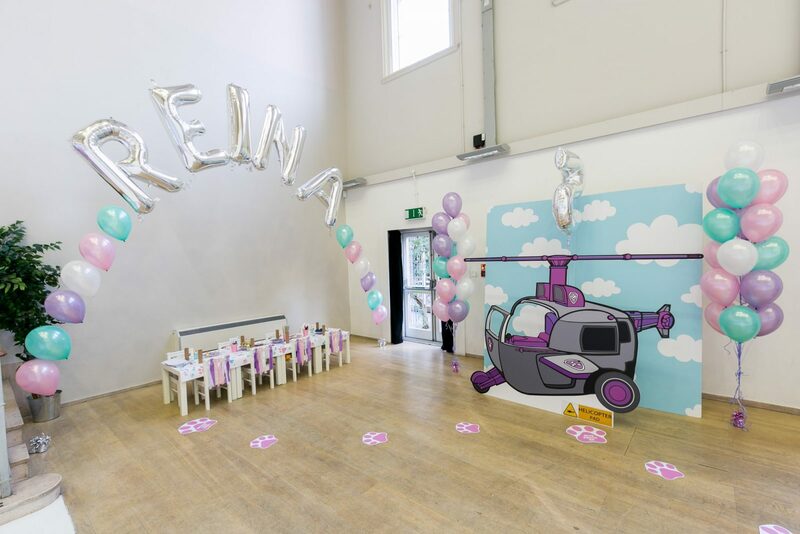 Enquire with us today to book your child’s birthday party!